450 years since Michelangelo’s passing away. 20 years since Sistine Chapel’s complete restoration. 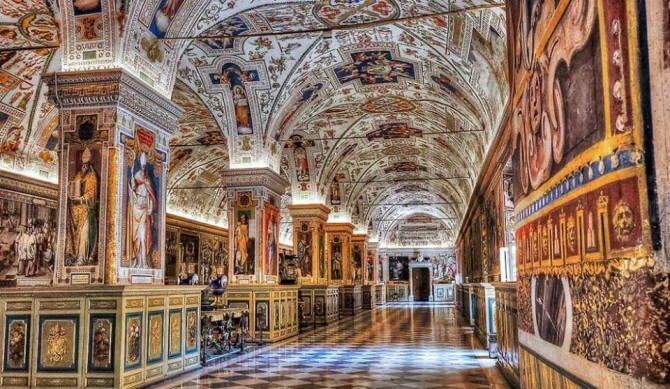 The Vatican commemorates these two events both occurring in 2014 introducing major innovations within one of the most admired works of art in the world: the Sistine Chapel. A brand new lighting and air-conditioning system has been installed to guarantee the best visibility possible either in terms of hues and brightness of the frescoes. A sophisticated technique employing new video cameras will mantain constant temperature and humidity within the holy chapel, with a twofold benefit on visitors and paintings alike. The Sistine Chapel is located within the Vatican Museums. It can be reached in a short time span by metro – line A: stay with us at Yes Hotel, we are at walking distance from the line A main station!